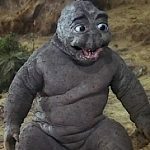 You might think it’s Santa Claus who brings lumps of coal to little children on the naughty list every year. 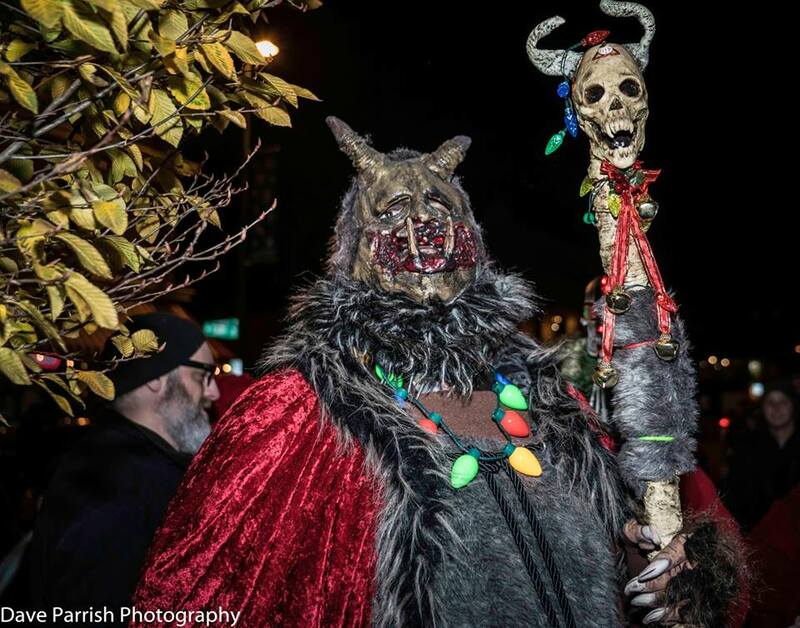 But a devoted group of artistically inclined weirdos take to the streets of Richmond every year in early December to remind us all that the true spirit of holiday punishment is a goat-like demon lord called Krampus. 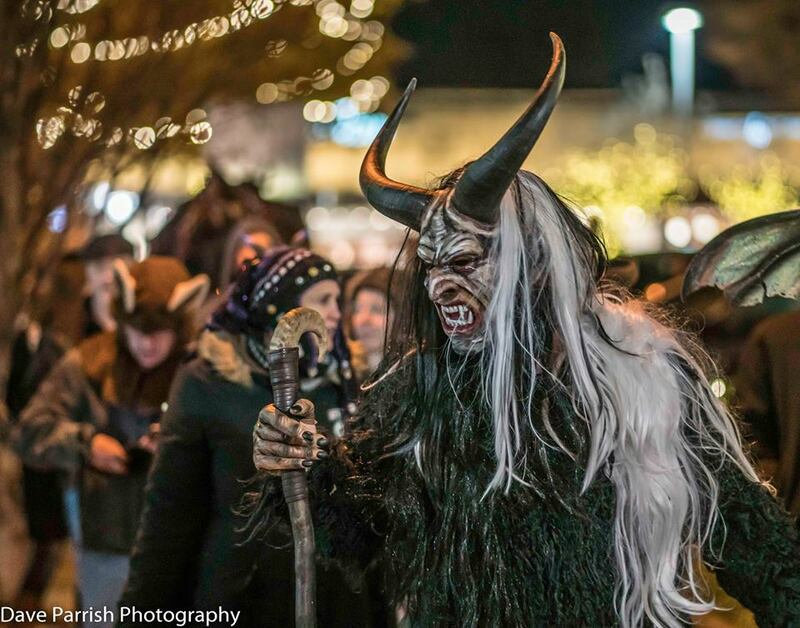 Krampus is an oft-misunderstood figure from Central European folklore, a sort of darkness to St. Nicholas’s light, who deals out punishment to the misbehavers even as Santa is bringing gifts to the good little girls and boys. 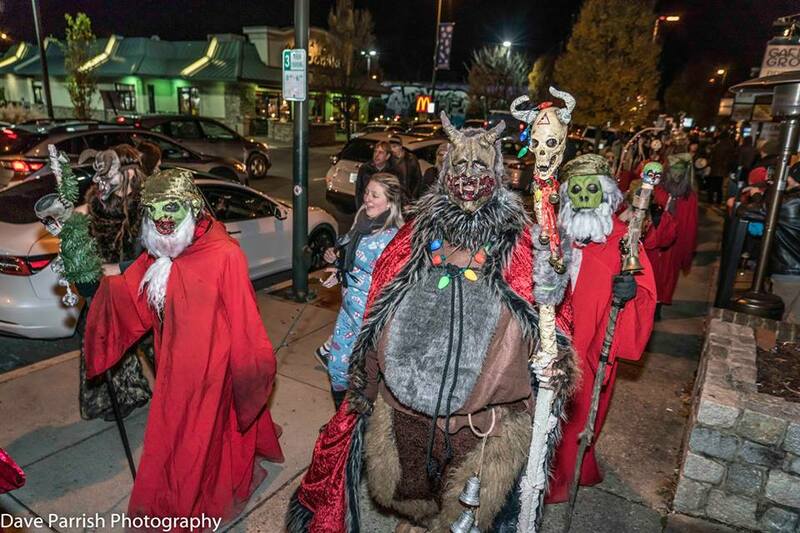 And here in Richmond, the spirit of Krampus is brought to life each year by the people of RVA Krampusnacht. 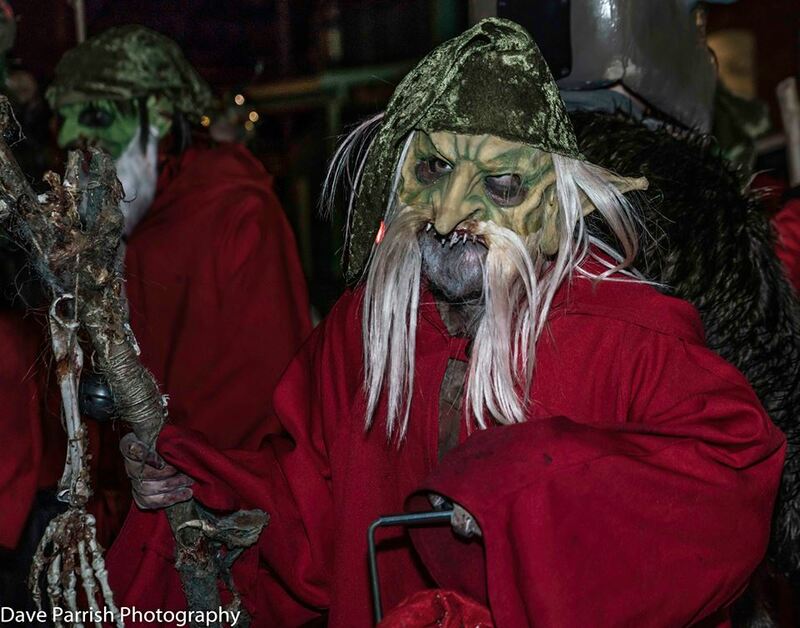 Krampusnacht, which has the same relationship to the Feast of St. Nicholas that Halloween has to All Saints Day, traditionally occurs on the night of December 5. 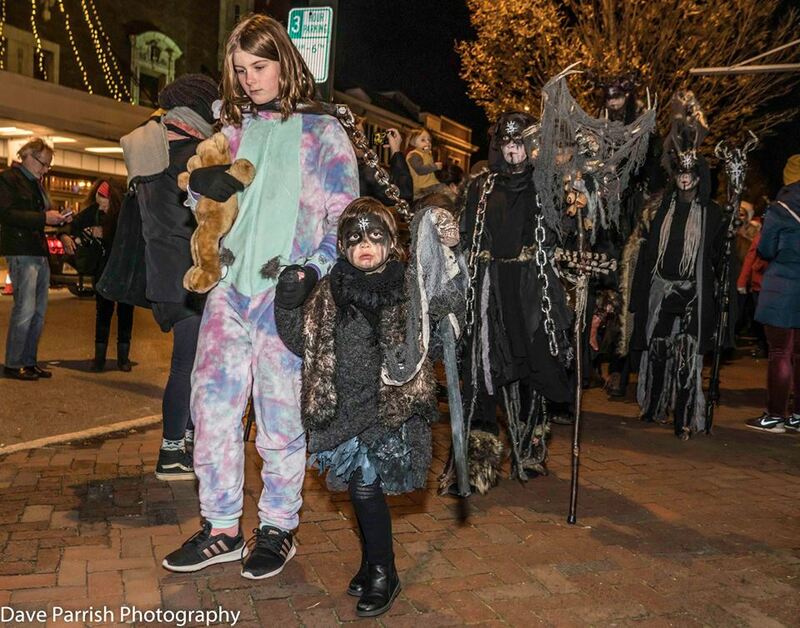 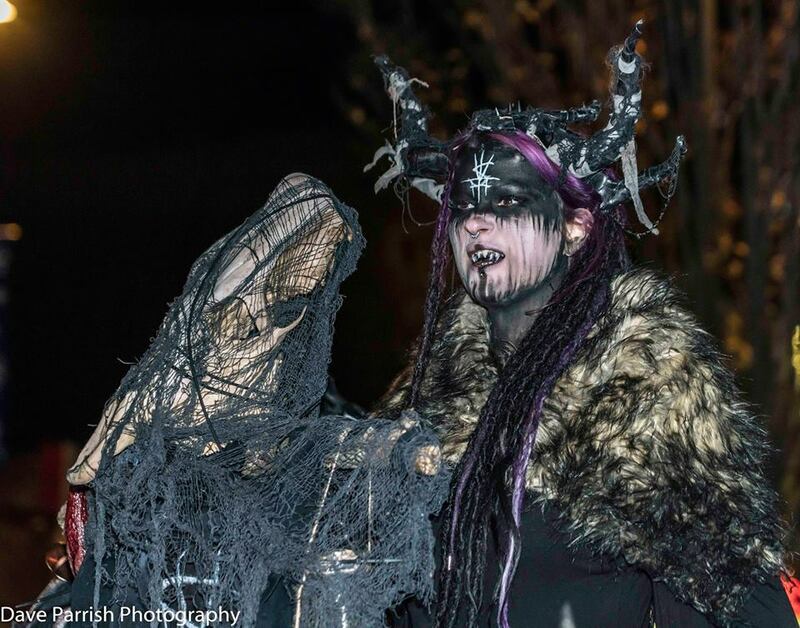 But in order to get the most out of their celebrations, this year’s RVA Krampus Walk took place on Saturday, December 8 in Carytown. 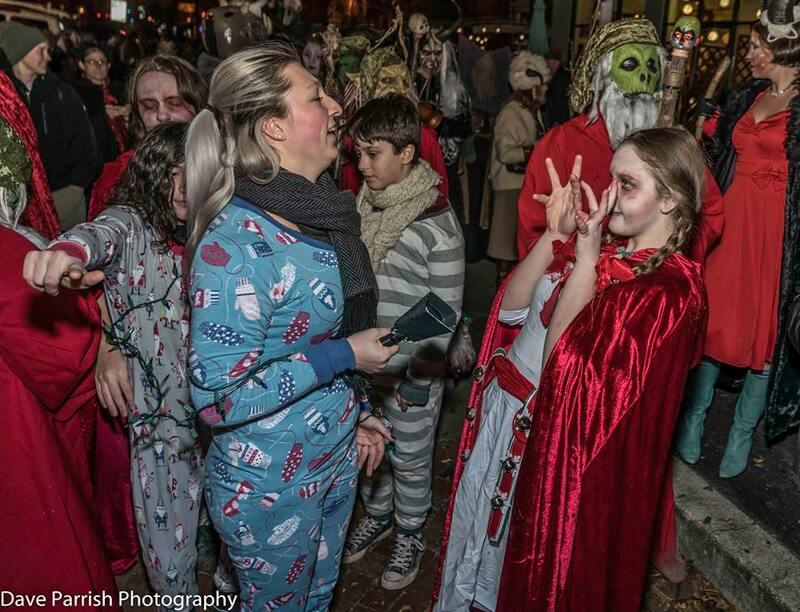 Beginning at Citizen Burger Bar and featuring a costume contest at the Aquarian Bookshop as the halfway point, the participants in RVA’s Krampus Walk got all decked out in their demonic finest and proceeded to terrorize the innocent bystanders of Carytown with switches and noisemakers of all kinds (while, of course, always abiding by the Krampus Kode that strictly prohibits touching bystanders, storefronts, and cars). 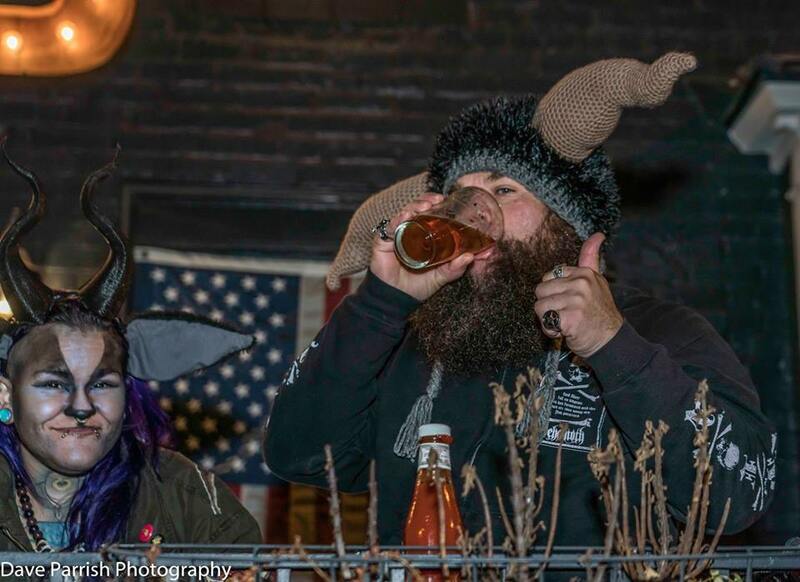 We bring you now the photographic evidence of the diabolical Yuletide festivities that took place on that night. 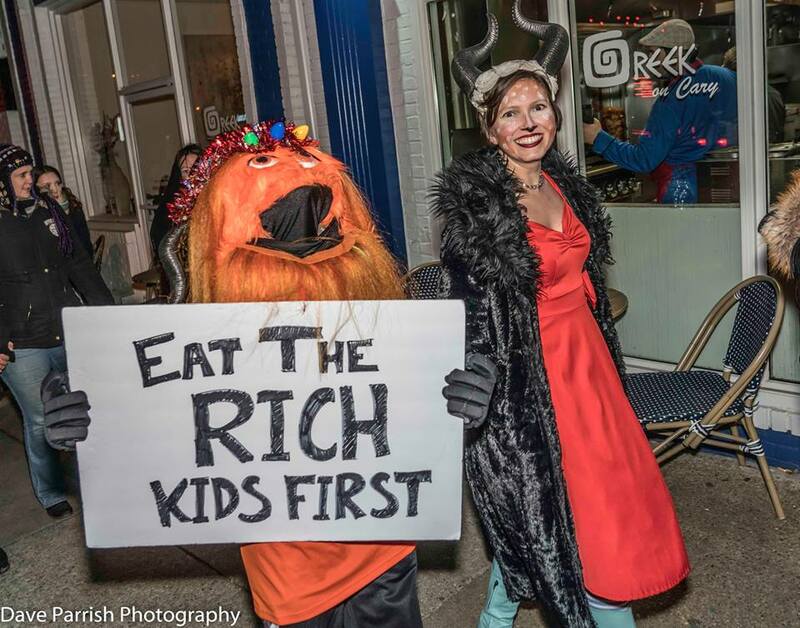 If you still need a reminder to be good this Christmas, look no further. 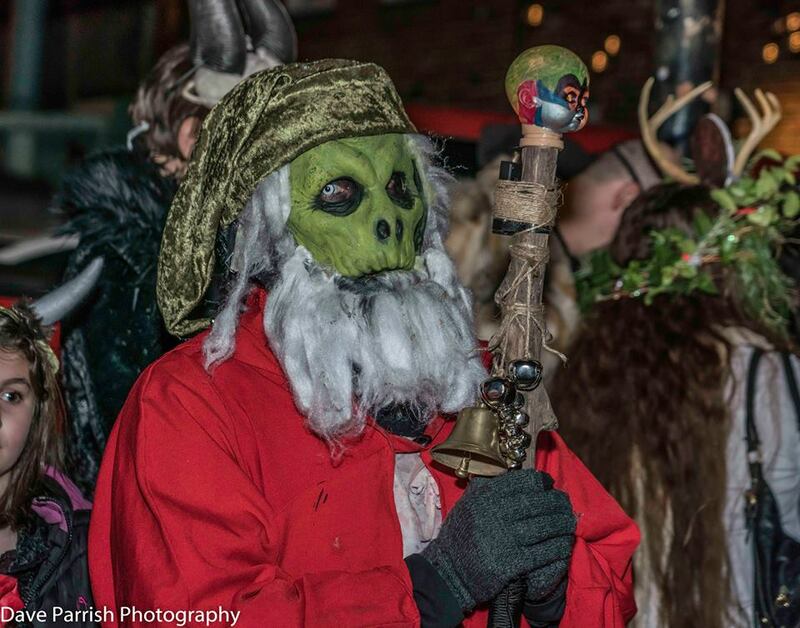 If you want to be part of the Krampus Walk next year, get in touch with RVA Krampusnacht on Facebook, or join the group!